Foreign investors have put in over Rs 5,300 crore into the Indian equity market in the first half of this month, primarily on account of positive view on the Interim Budget 2019-20. According to the latest data available with depositories, a net sum of Rs 5,322 crore has been pumped into equities during February 1-15. However, FPIs pulled out a net amount of Rs 248 crore from the bond market during the period. This has translated into a net investment of Rs 5,074 crore in the country's capital markets (equity and debt together). 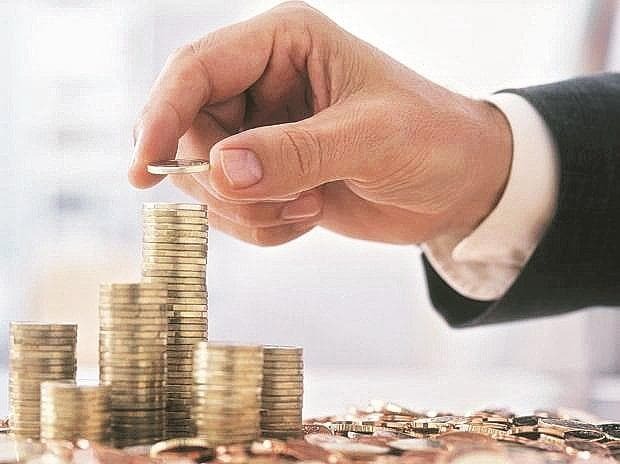 FPIs have turned into net buyers in February so far as India is one of the promising emerging markets, analysts said, adding that sustainability of the economic growth and formation of a stable government at the Centre will play significant roles in the FPI flows. The inflow into the equity market can be a result of the positive view on the Budget. Though India is among the promising emerging markets, the foreign investors are expected to stay cautious for the next few months till elections, said Harsh Jain, chief operating officer at Groww. Expressing similar views, Bajaj Capital Head (Investment Analytics) Alok Agarwala said: "The trends are suggesting that the FPIs are tracking the short-term news and improvement in macroeconomics. "However, crude oil prices, currency volatility and upcoming Lok Sabha elections are some of the key events which will be the major factors for FPI flows. The interim approach of the government until it ends will help FPIs make a come back in India," he added.